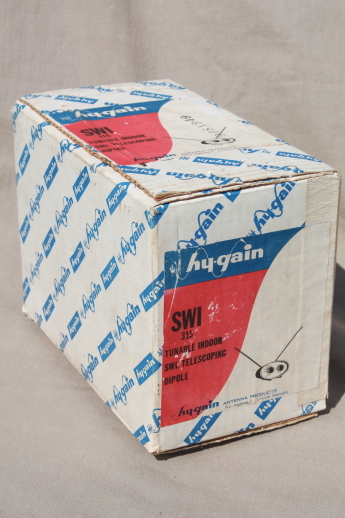 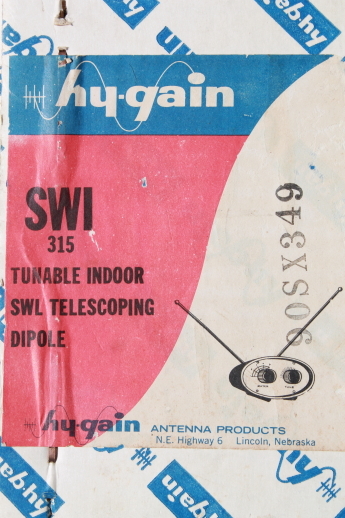 vintage Hy-Gain tunable indoor SWL telescoping dipole antenna with the original box. 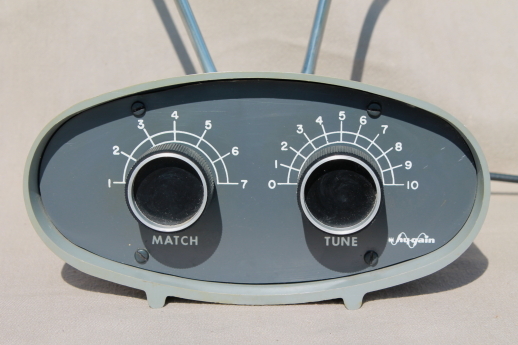 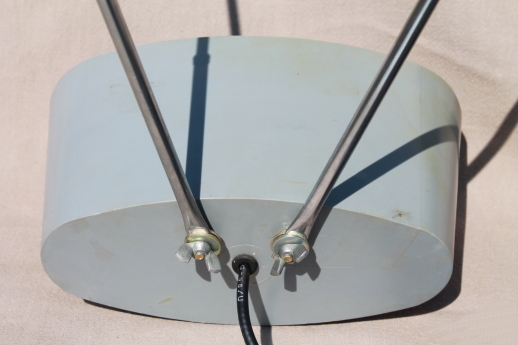 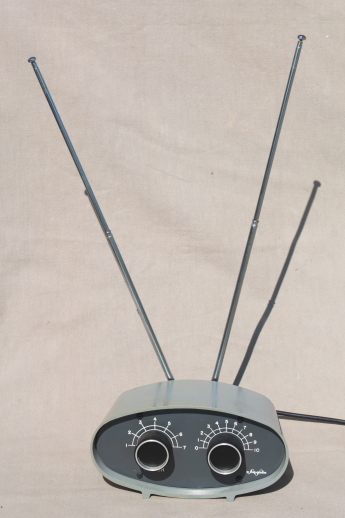 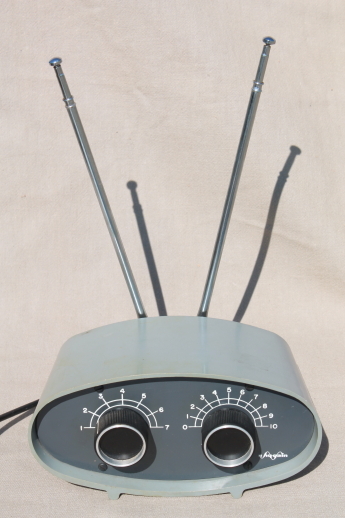 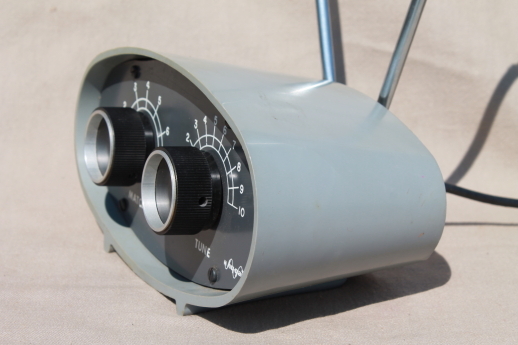 This rabbit ear antenna is out of the estate of a ham radio opperator and is in nice clean condition. 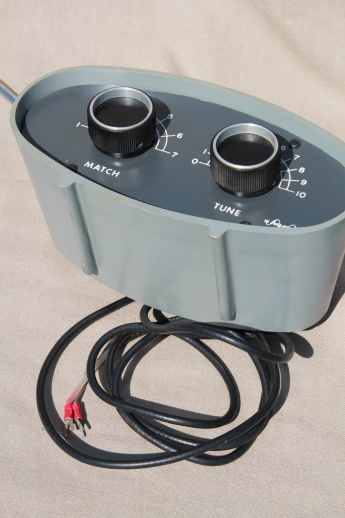 But we haven&apos;t tested it.